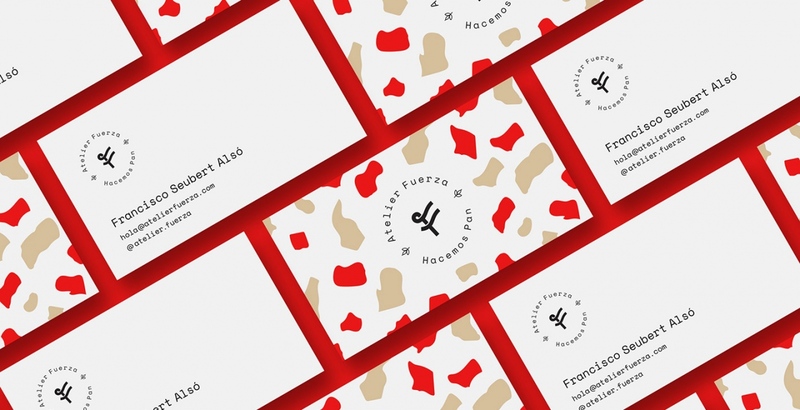 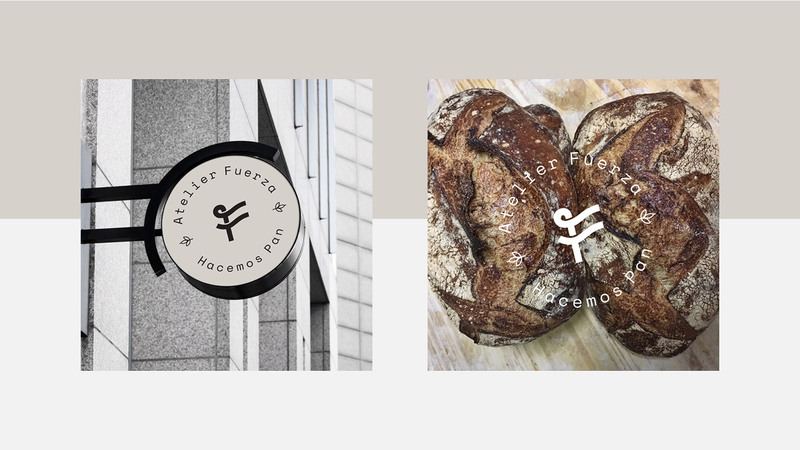 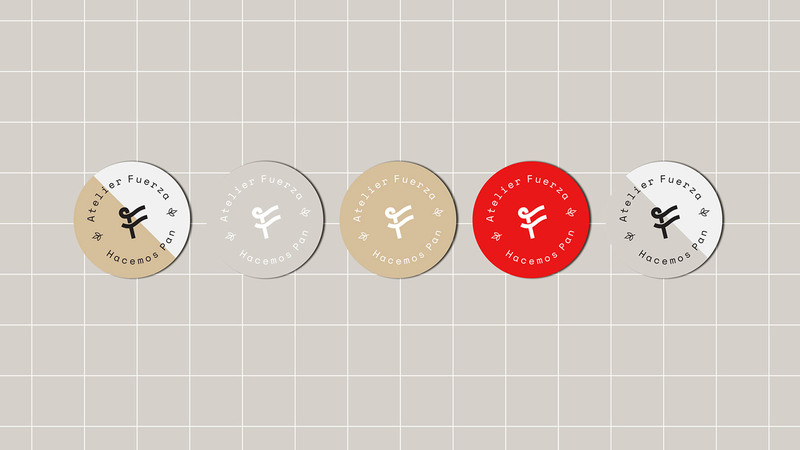 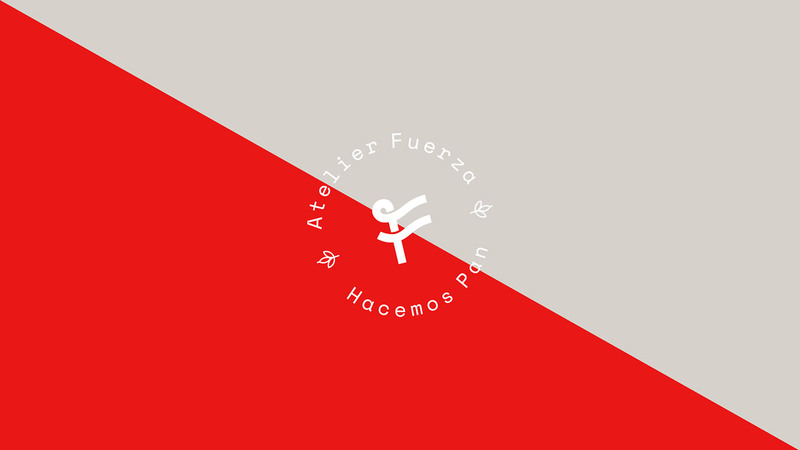 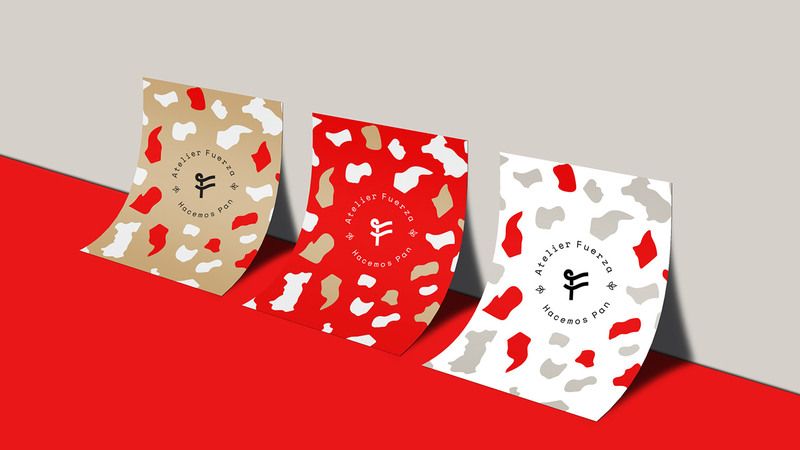 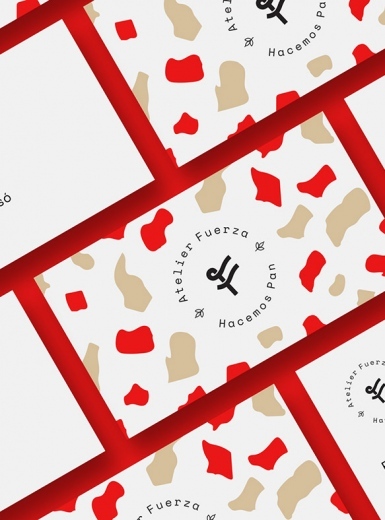 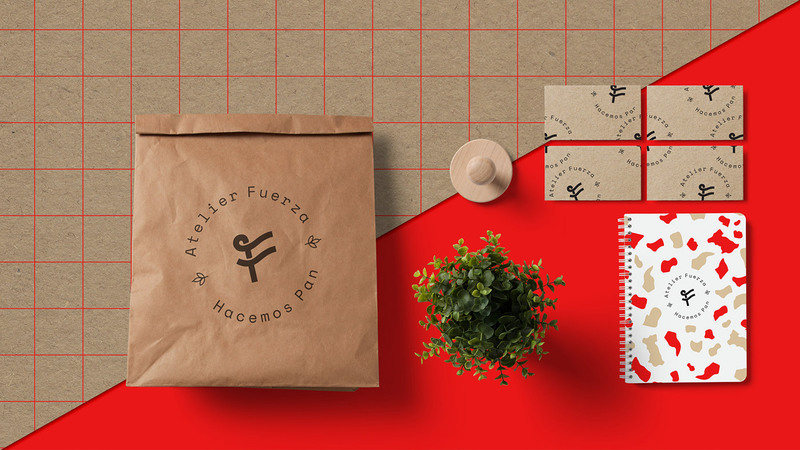 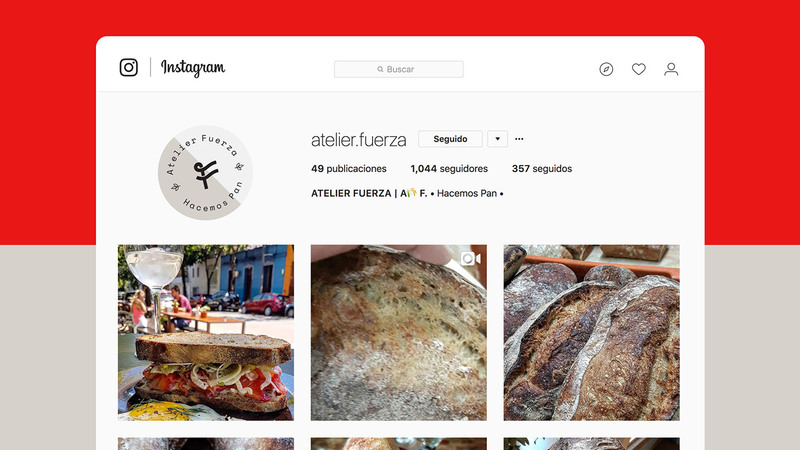 Vasty designed the visual identity for the bakery Atelier Force. 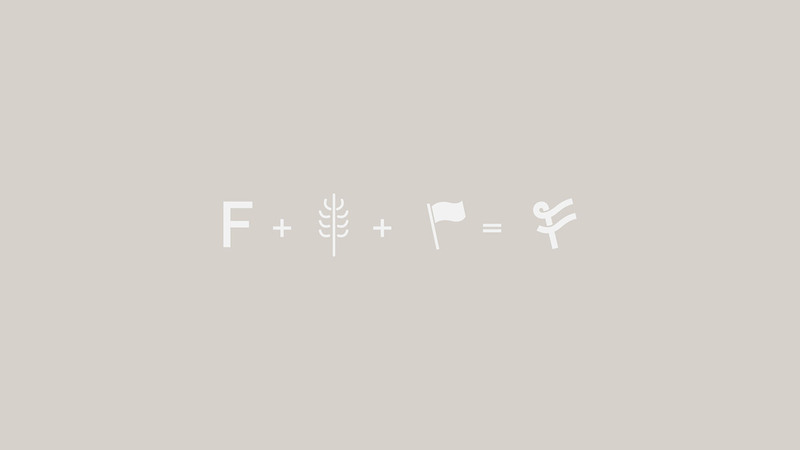 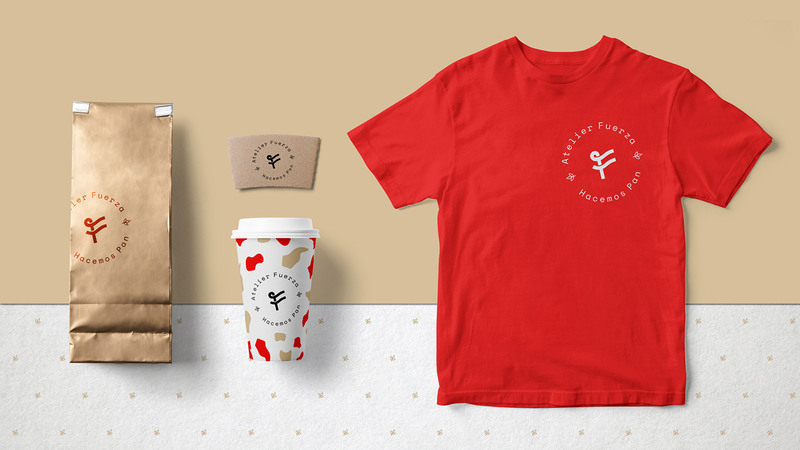 The logotype represents a combination of the letter F in the order ‘Force’, a wheat leaf, and a flying flag as a symbol of a community that shares the same ideals. 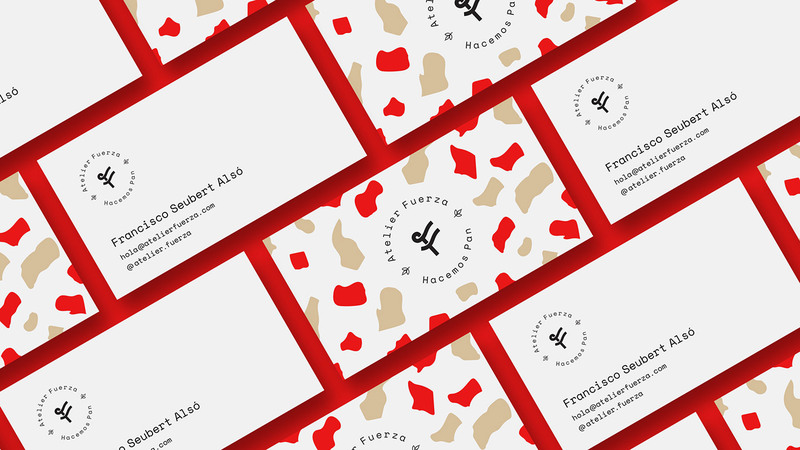 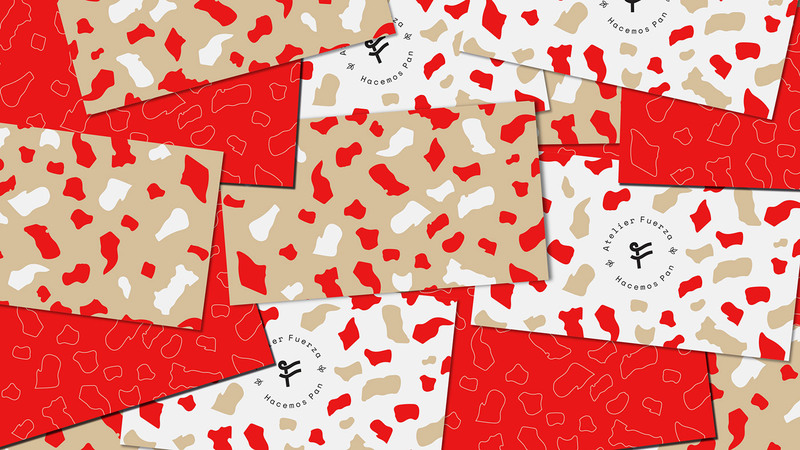 The patterns were inspired by natural bread textures, applied to stationery, business cards and backgrounds.